Having been in the Sales & Service industry for more than 30 years, Albert has the experience to assist you to identify your property needs or criteria & thereafter zoom in at matching properties for you; whether it is for own stay or investment. Marketing is No Longer about the stuff you Sell, but about the Story you Tell. Haven't you heard? Good Story Tellers sold their properties at desired price & in shorter timeline? Want to be a Good Story Teller too? Your Story via Digital Platforms? Do you know you can tell your Story via the Largest Digital Platforms like Facebook, Google and 200 websites? Your Story can be told by Embracing innovation and leveraging technology. Enjoy this "Talking" Explainer Video which gives an overview of what and how we can help you tell your Story. "A Picture speaks a Thousand Words"
"A Motion Video speaks a Million"
Video content has emerged as the preferred format of consuming content. You don’t need statistics to figure that out. Just think about your own browsing choices. If you wanted to know about the top 10 places for a holiday, would you rather read about it or watch a short interactive video that also includes images and/or voice-over narration? A video where someone is speaking to you is much more personal than reading text. 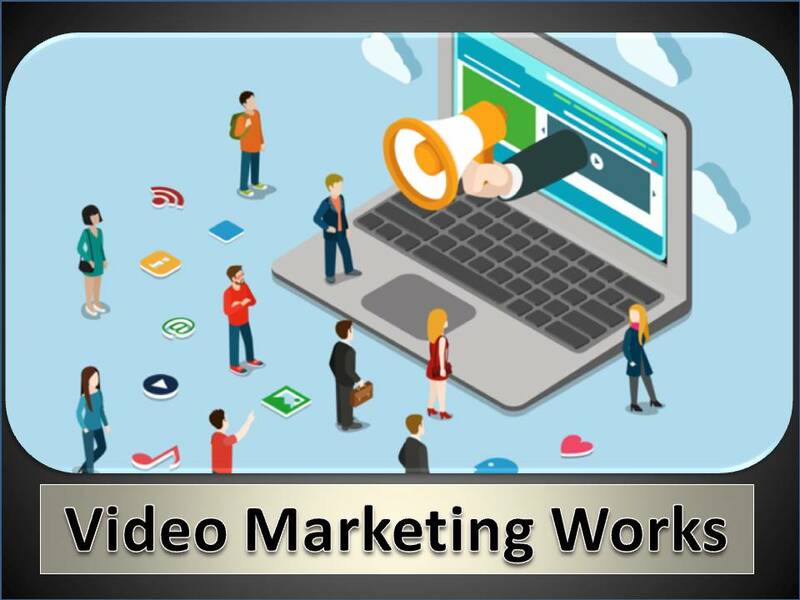 Watch the 2 videos which show how videos "Speak more than a Thousand Words" and effectively showcase a property to prospects even before they step into the property. Where practical, our marketing campaigns include Video Marketing, Home Staging and even make recommendation(s) for practicable home makeovers, etc. In simple words, with our innovative campaigns, instead of waiting for buyers, we bring your home to buyers to showcase your property at its best. Home staging is to create the perfect first impression by decorating an unfurnished property with temporary furniture and accessories. It helps to demonstrate how to utilise the space and to entice your clients with an inviting environment. For sellers: We bring your home to buyers to showcase your property at its best. For buyers, We help you discover properties that match your criteria. For investors, We pinpoint properties with excellent returns, be it in capital gain or rental yield. With his wide network of contacts, resourcefulness and most importantly, the support from ERA Realty Network, Albert has continually been able to effectively service clients from all sectors, bringing more than a smile to his clients in every transaction.